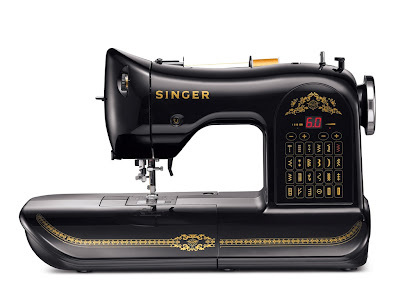 I remember the Christmas my husband surprised me with the gift of a sewing machine. I had not asked for one, nor did ever think my husband might come up with such an idea. Although my sewing skills are somewhat limited, I was very excited about this gift. Over the years, the sewing machine has made curtains for our house, pillows for our porch, bedding for a crib, dresses for my 3 girls, and Christmas tree skirts. A blessed holiday to all!